As every new parent knows, a “sleeping” baby is a healthy baby. It is through sleep that a baby is able to undertake the rapid cellular growth required to reach specific milestones. As adults, and in particular as senior adults, we seem to underestimate the value of sleep as an integral aspect of cellular repair and one of the key drivers in maintaining optimal physical and mental functioning. One of the primary objectives of achieving measurable outcomes in athletes who train intensely is to be able to restore optimal function so that any subsequent training sessions are undertaken at peak performance. 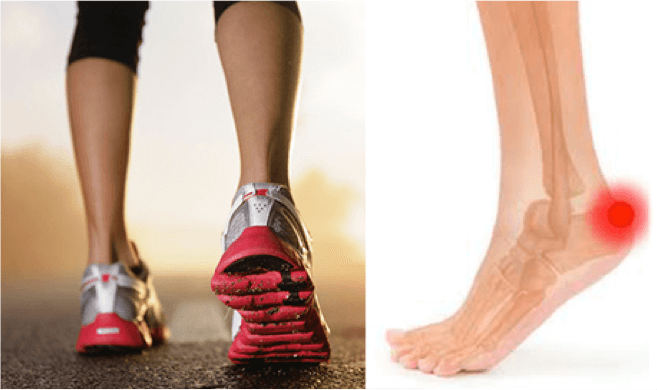 Returning to the training track at sub-optimal recovery levels does not serve to achieve any of the required standards of performance and most likely exposes the athlete to potential injury. One of the greatest fallacies in respect to an ageing population is that seniors do not have the same capacity to gain muscle strength as their younger counterparts which is simply not true. The rate of muscle growth in the senior population has been shown to be identical to that of younger people. Arguably, the biggest limiting factor in seniors benefiting from exercise is joint pain and inflammation borne through years of excessive loading and subsequent degeneration. 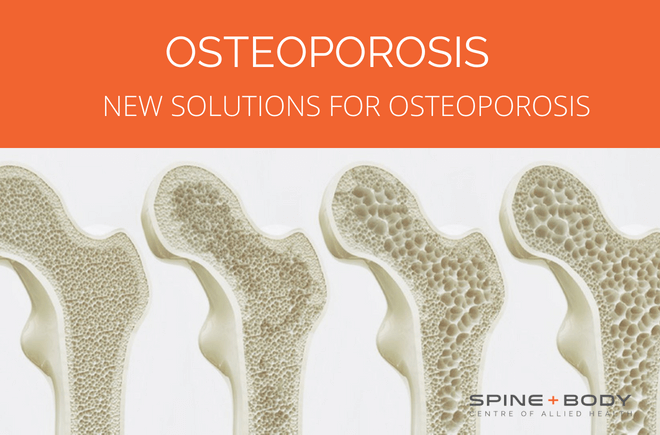 There are two aspects to the solution for improved health and function into later years- undertaking regular load bearing exercise and incorporating sufficient recovery through undisturbed sleep. Specifically, achieving deep sleep assists muscle, bone and cellular recovery whilst REM sleep [rapid eye movement sleep] is vital to cognitive function such as memory and mental function. Ideally, deep sleep and REM sleep should be maintained for as long as possible without interruption. 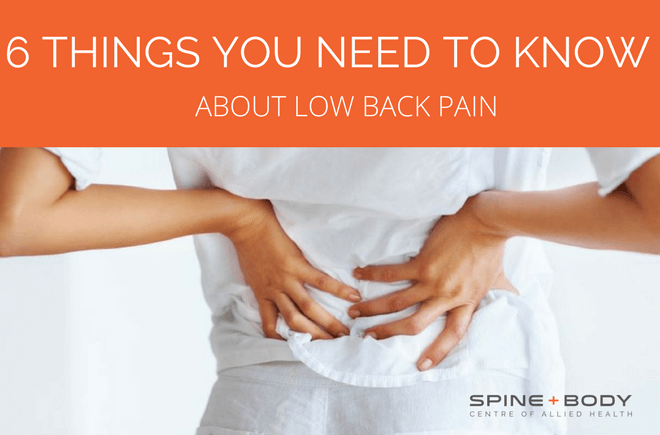 Pressure areas on sharp body parts such as the pelvis and shoulder are often the reason why sleep is disturbed as we seek to rotate away from these points. The constant fluctuation from deep and REM sleep to a lighter level enabling us to change position undermines our need for maintaining deeper sleep levels for longer periods. Many seniors may suffer from chronic respiratory conditions such as emphysema, bronchitis or asthma and find that lying flat impairs their ability to achieve sufficient perfusion or oxygenation, so sleeping in a slightly upright position is a necessity. 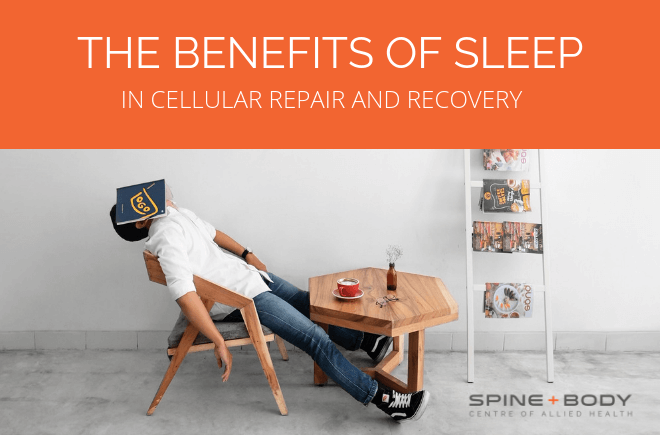 A sleep system that allows bespoke positioning at optimal sleep positions on the most supportive and pressure dispersing surface will unquestionably offer the best option for achieving deep and interrupted sleep and all the health benefits of recovery and cellular repair. 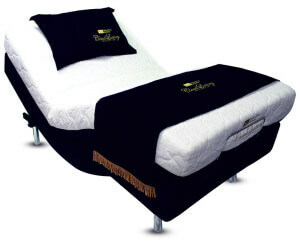 I invite all our clients to trial our sleep system which is located on the mezzanine level in our clinic. 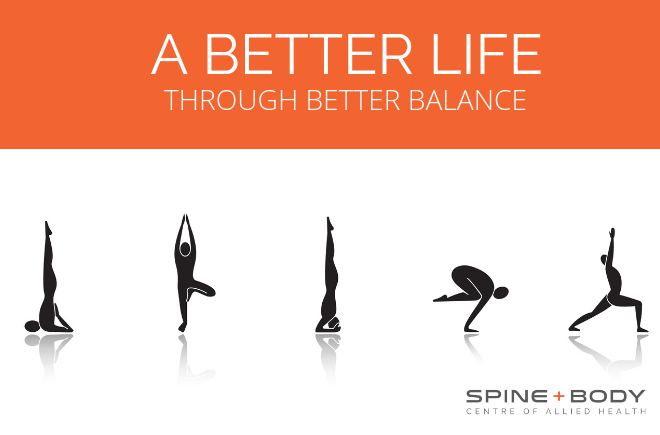 Revitalife have very generously offered amazing savings on their entire range of sleep systems to all our valued clients (You must be a verified client of Spine + Body to receive the discount). The exciting new Cloud Luxury Therapeutic Sleep System is expertly engineered and offers modern innovation with a touch of class.